“Thank you for an incredible stay at Les Lavandes. We have really enjoyed our holiday, it was the perfect place to come for the children’s first holiday abroad. We have really enjoyed exploring the area and a few of our favourite day trips with a 4 and 3 year old have been: zooparc de beauval, grand aquarium de Touraine/ mini chateaux and today’s trip to the family park PARC d’attractions. There has been so much to see and do. When I ask the children what their favourite part of the holiday has been they say playing in the garden with all the cool toys �� could have saved some money on the day trips and just stayed at the house and they would have loved it just the same! The views from the garden of an evening when the sun is setting are just perfect. The best thing for me sadly is knowing that when we arrive home on Sunday I don’t have to do 4 loads of washing as thanks to the facilities at the house I’ve managed to do it all as and when needed. 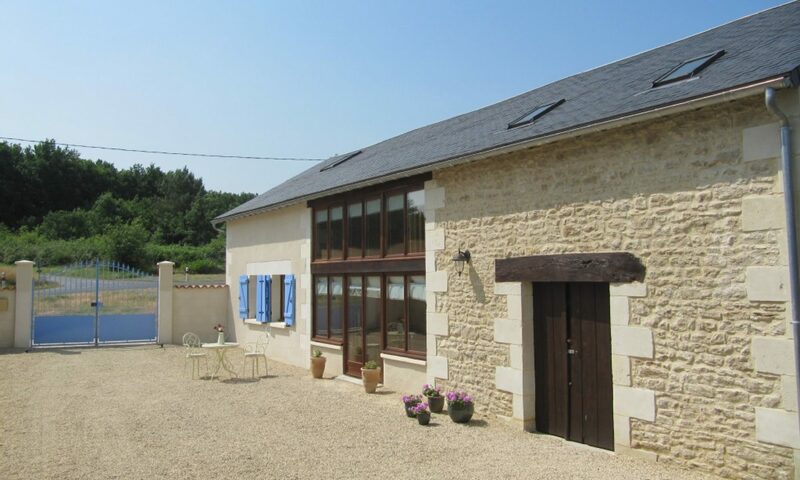 “We had a very enjoyable holiday in the Loire Valley and were very comfortable in your lovely house (thank you for looking for my daughter’s camera).